If you can appreciate a well-balanced Cabernet Sauvignon or a full-bodied Red Bordeaux, you belong at the CABs of Distinction Grand Tasting. This wine tasting event will take place along the scenic lakeside of River Oaks Hot Springs on May 2. Raise a glass to the grape, and sample side-by-side comparisons of local wines. It won't take long to see why Wine Enthusiast has named Paso Robles Wine Country Wine Region of the Year in the past. Live it up on your West Coast escape at Holiday Inn Express & Suites, where warm hospitality and exceptional service will make you feel comfortable and right at home. Check out our special offers at http://www.hixpaso.com/special-pkg/hearst-castle-tour-package.aspx to plan your stay on California's Central Coast. 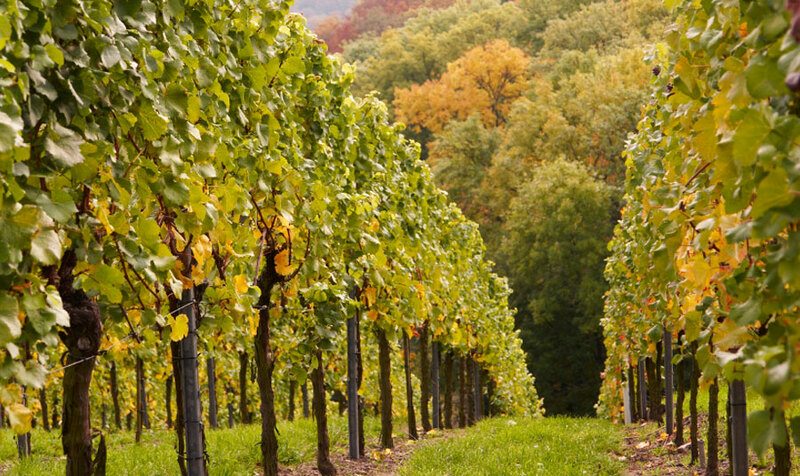 You can opt for the Wine Tour Package to plan a vino visit to this region with your special someone. For more information, feel free to call us at 1-877-449-7276.